Enhanced ties with the Asian-Pacific region should help increase the living standards and competitiveness of Russia’s Far East, President Dmitry Medvedev has said. Every fifth resident in the region has an income less than subsistence level and most territories are subsidized, the president said. The social and economic development strategy up to 2025 should remedy the situation, he said. Developing strategic ties with countries of the Asian Pacific region is an important part of the Far Eastern strategy. 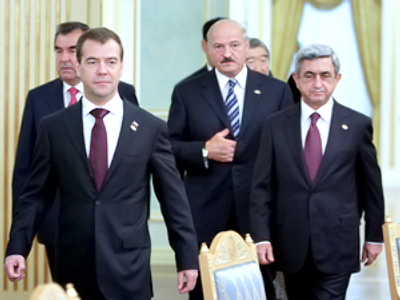 Russia will play an active role in the regional international organizations, the president stressed. “We shall offer our vision of how to build up a polycentric non-bloc security and co-operation architecture in the region,” he said. 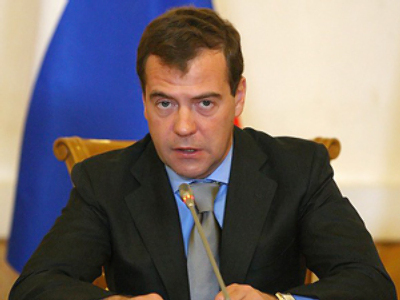 In the economic sphere, the government may introduce selective preferences for Far East businesses, Medvedev noted. However, overwhelming preferences for regions were not necessary, he stressed at a meeting with the Jewish Autonomous Region's small businesses. “If we introduce total preferences for example, for the Far East, the Kaliningrad Region or Siberia, it will not work long-term,” he noted. 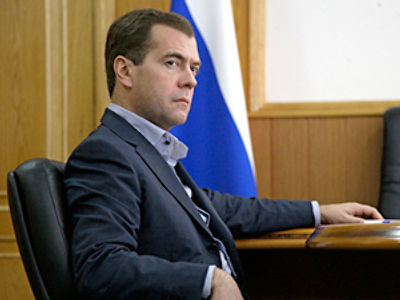 Dmitry Medvedev started his three-day tour of the Far East by visiting Khabarovsk and Birobidzhan. He will also visit Blagoveshchensk and Vladivostok, and attend a conference on the development of the region and relations with Russia’s neighbors. In 2012, Russia will host a summit of the Asia-Pacific Economic Cooperation (APEC) Forum in Vladivostok. In Vladivostok, Medvedev will also attend the strategic exercise Vostok-2010 (East-2010). The exercise is being held in the Siberian and Far Eastern military districts from June 29 to July 8 and involves 20,000 troops. They are expected to practice combat fire, simulated airborne assaults and amphibious assault landings.